WhereToFindCare.com Blog: What are some common sleeping disorders? What are some common sleeping disorders? Insomnia: A condition where a person has trouble falling sleep or staying asleep. Sleep apnea: A condition where a person has trouble breathing while they are sleeping, leading to multiple awakenings throughout the night. 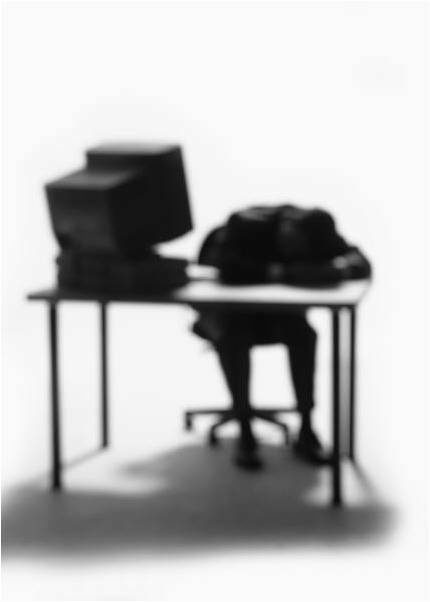 Narcolepsy: A condition where a person feels the uncontrollable need to fall asleep throughout the day. Sleepwalking: A condition where a person walks while they are sleeping. More common in children than adults, those who suffer from this condition are known to perform normal daily routines, like dressing or cleaning, while sleeping. Restless leg syndrome: A condition where a person fells a tingling sensation in their legs prompting them to want to move their legs in their sleep.